Collects Captain America (1968) #402-408. 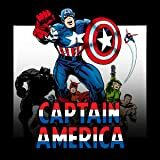 What has brown fur, fangs and a star-spangled shield? Why, it's Capwolf! 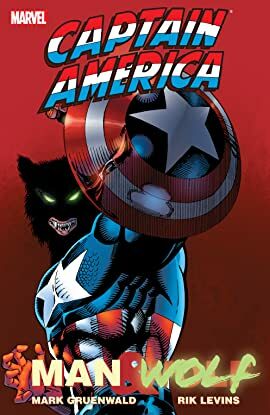 When old Cap foes Dredmund Druid and Deadly Nightshade begin mass-producing werewolves, Captain America investigates-only to become one himself! How will the world's greatest Avenger get out of this one? Featuring a rare battle between Cap and Wolverine, and guest-starring Cable, Wolfsbane and Doctor Druid!